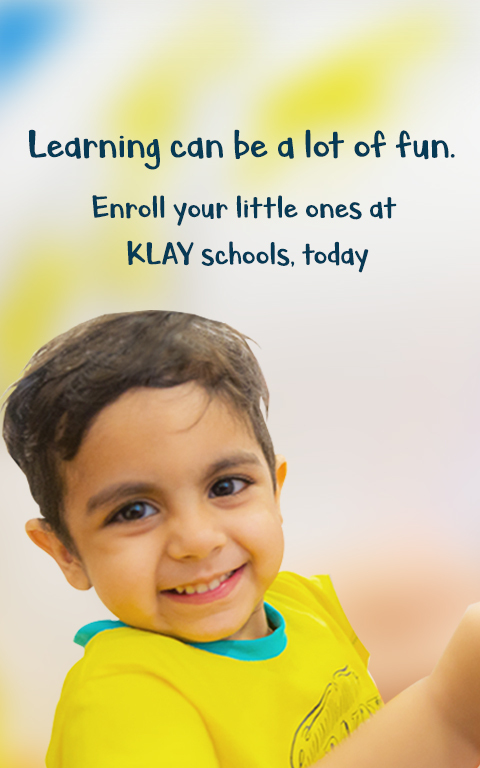 Enrol your child at KLAY and avail exciting offers this festive season. We are extremely happy with how Agastya has not just settled down at KLAY, but also is very happy being here. The kind of love that the teachers and didis shower upon him and other children is commendable. We couldn't have found a better play school for him. It’s a home away from home. And we completely appreciate KLAY & for that. A big thanks to everyone here for giving great time to him. 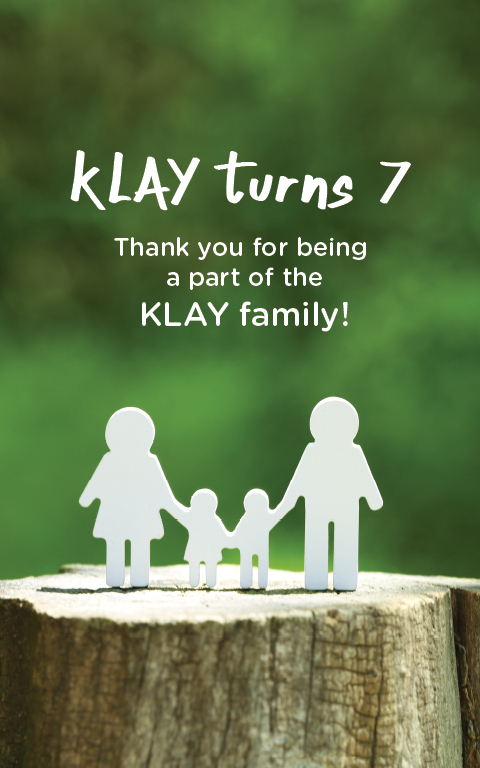 KLAY's day care is a nice and a healthy environment where I, as a mom, can really rely on. The love and care my child is given by all teachers is tremendously great. Happy enough and satisfied, my daughter always feels like this is a safe space for her. The teachers at KLAY Prep Schools are well versed with all the areas in which children need to improve on. They make learning enjoyable and my child is very happy to attend school. I feel my child is doing exceptionally well and all the best for all your efforts and hard work. The rising pollution has been a concern in Delhi. 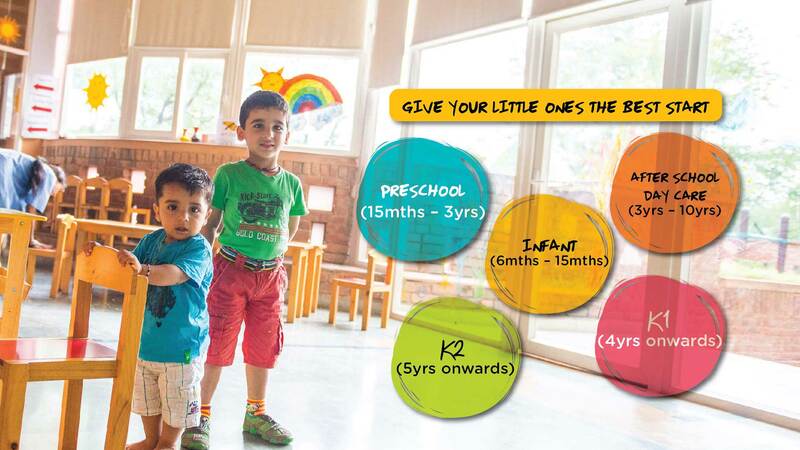 At KLAY, the health safety of our little ones is our topmost priority. In an effort to ensure you and your little ones can breathe easy, we have installed air purifiers across our centres in NCR. Here's what a happy parent has to say.